It’s craft challenge time! 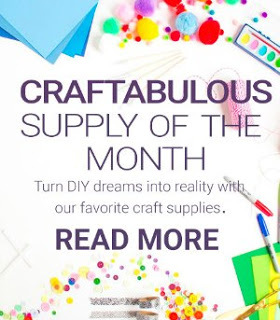 Welcome to Month Four of the Craftabulous Supply of the Month Challenge using products from Oriental Trading. This month we were sent a big pack of rainbow felt! Felt is about as close as I get to fabric crafts, given that I’m not much of a seamstress. 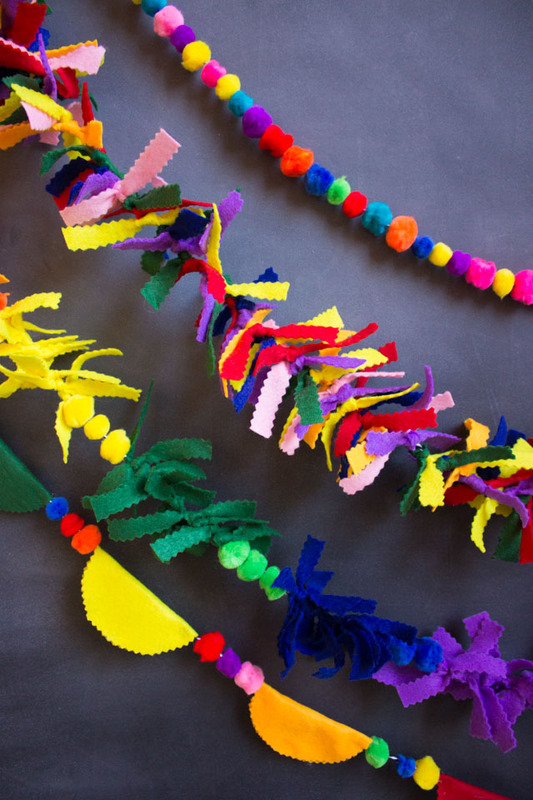 For the challenge, I used the felt to make a variety of no-sew garlands, and mixed in some colorful pom-pom beads for good measure! I absolutely love these pom-pom beads! In addition to incorporating them into these garlands, I also made a fun Christmas card display with them. 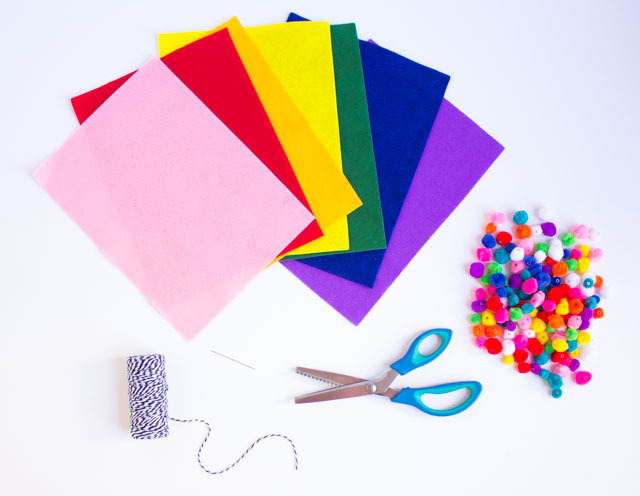 They come in a bag of 1,000 beads, leaving you lots of leftover beads for other craft projects. 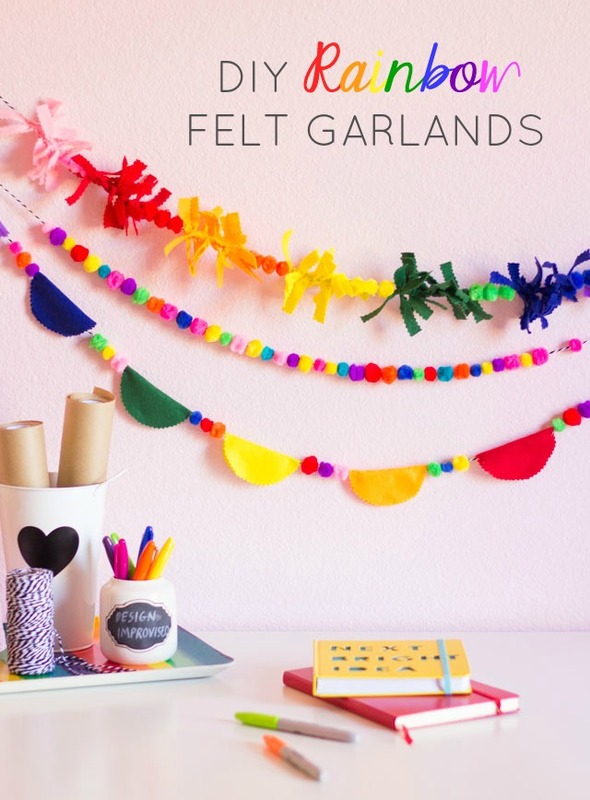 I’m participating in the monthly craft challenge with three of my favorite DIY bloggers, and I always love how we imagine completely different ways to use the supply of the month. 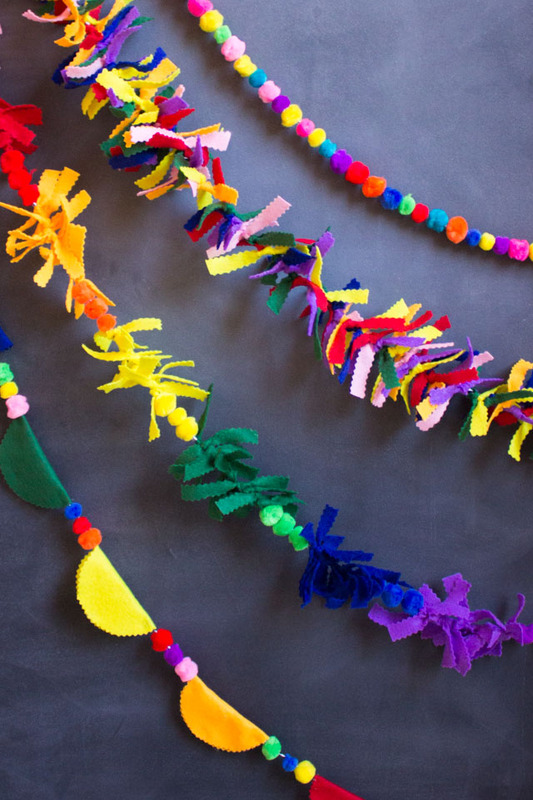 Head to Oriental Trading’s blog to see what the others made with their felt!